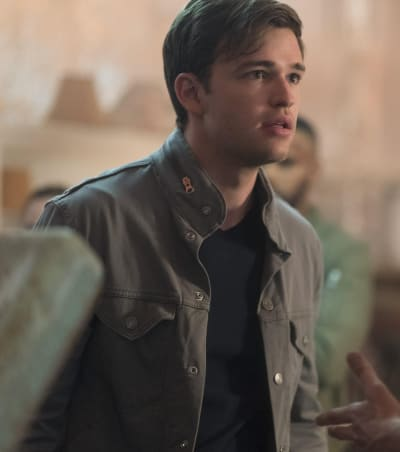 Beyond Canceled After Two Seasons at Freeform! Beyond will not be coming back for a third season on Freeform. According to Deadline, Freeform has canceled the sci-fi drama after just two seasons at the network. Beyond followed Holden Matthews who learns he has supernatural abilities after waking up from a 12-year coma and is forced to confront a deadly conspiracy that may cost him his life. The series starred Burkely Duffield, Dilan Gwyn, Jordan Calloway, Jonathan Whitesell and Michael McGrady. Beyond was part of a new direction for Freeform when it debuted in January 2017. The network took the unprecedented decision of releasing all ten episodes of the first season online. Related: Famous In Love Series Premiere Review: Welcome to Los Angeles! It apparently worked because the network noted that 14 million people tuned in to watch the show during its first week of being available. As expected, the live ratings were not healthy as a result of this decision. 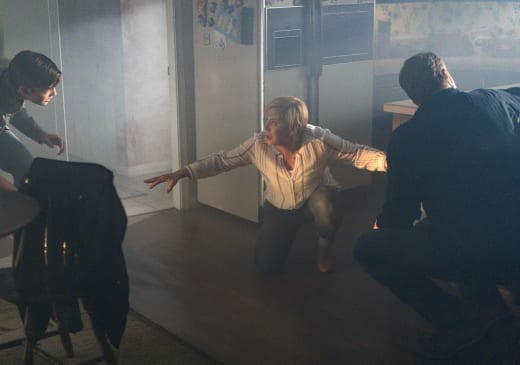 Beyond Season 1 averaged 0.5 million viewers and a 0.2 rating among adults 18-49. The network decided against handing out all of the episodes of Season 2 early, but it did not help the live ratings. Season 2 averaged just 0.2 million viewers and a 0.1 rating among adults 18-49. The show was Freeform's lowest-rated series, so the cancellation news makes sense. 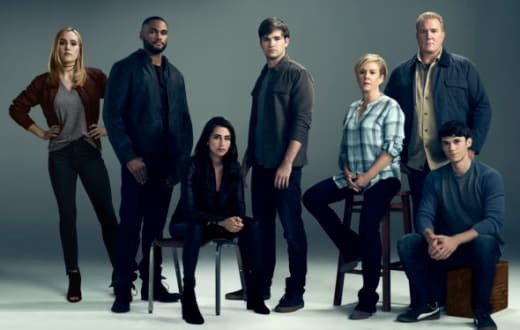 Related: Siren Review: Freeform's Newest Hit? As a whole, the ratings for Freeform have been dropping of late. 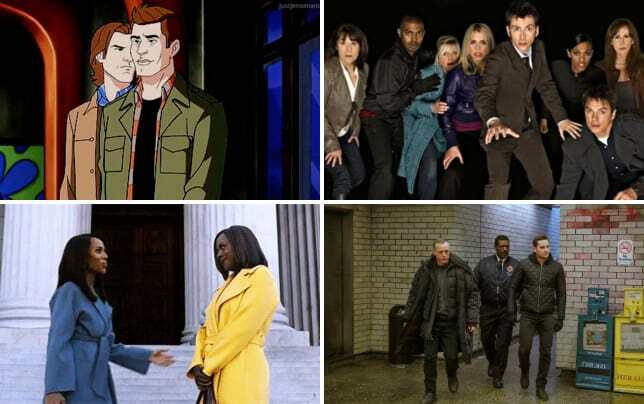 All of the returning shows are down double digits, and there are no signs of the erosion stopping. That could explain why the network is looking at extending the Pretty Little Liars franchise with a spin-off based on Sara Shepard's The Perfectionists. Marvel's Cloak & Dagger is also garnering a lot of buzz, but will it be able to pull in healthy ratings when it premieres later this year? What do you think of this cancellation? Did you expect it?